When we launched our Equity and Access work in 2009 in partnership with the University of California, Merced, we set out to "give all students an equal opportunity to graduate with the greatest number of postsecondary choices from the widest array of options." This language became the guiding principle of Equity and Access. Having increased the percentage of college eligible students by nearly 100% over the past seven years, during October we launched an exciting effort that seeks to bring the Equity and Access guiding principle to life. Over 4,000 seniors received individualized I Am Ready College Information Packets identifying colleges and universities that align with each student's academic profile. The I Am Ready College Packet also includes information about fee waivers, financial aid, scholarships, majors, and other relevant topics. Since 2009, the percentage of college-eligible and college-applying 12th graders has substantially increased. Still, only 50% of those students are applying to institutions of higher education that match their academic profile. What this means is that many of our students, despite strong academic performance, are not taking advantage of all their college choices after high school. The district explored the barriers that keep students from transitioning successfully to college and found that we have not been proactive in informing students and families about opportunities available to them. As our colleague Michele Siqueiros of The Campaign for College Opportunity has asserted, "An opportunity doesn't exist if you aren't aware of it." To be clear, this packet is not all-encompassing of every college or trade school that might fit a student's areas of interest or career goals. We encourage students to meet with their counselors to explore all of their options. It's 'paper plus people'-- the packet plus our academic counselors who provide personal guidance. The I Am Ready College Packets are one of many outcomes of our Equity and Access unit. Equity and Access seeks to identify opportunity gaps facing too many of our students due to long-standing practices or traditions, and this is one example of an effort seeking to close those gaps. Best of all, we think that this effort will advance the Equity and Access guiding principle to "give all students an equal opportunity to graduate with the greatest number of postsecondary choices from the widest array of options." Our students deserve these opportunities, and we are committed to making students aware of them! 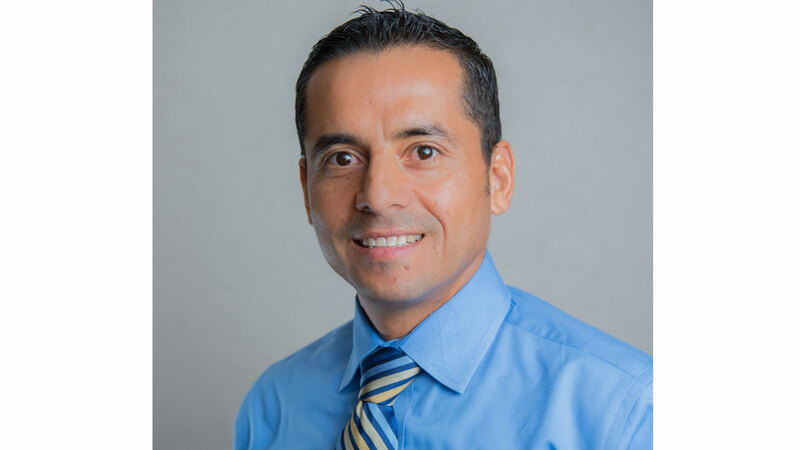 Jorge Aguilar is associate vice chancellor for Educational and Community Partnerships at the University of California, Merced, and also serves as the associate superintendent for Equity and Access in Fresno Unified School District. Born in Delano, Aguilar graduated from UC Berkeley and Loyola Law School.